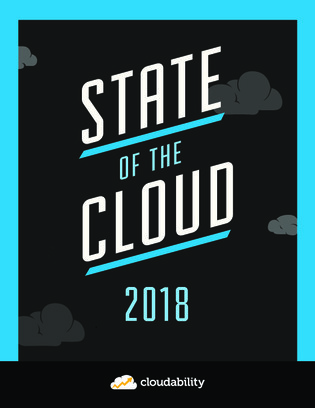 Cloud is really only useful to you if it costs less than hosting all of your workloads on-premises, and as some organizations have quickly realized, that is not always the case. You need to be able to accurately predict your cloud costs and usage to keep them at reasonable levels. Open this whitepaper to learn about a cloud cost tool that provides visibility and analytics into cloud spend and usage, empowering you to achieve accurate cloud financials.